A 54-year-old woman sustained burns and later died after a fire ignited while she smoked an electronic cigarette. 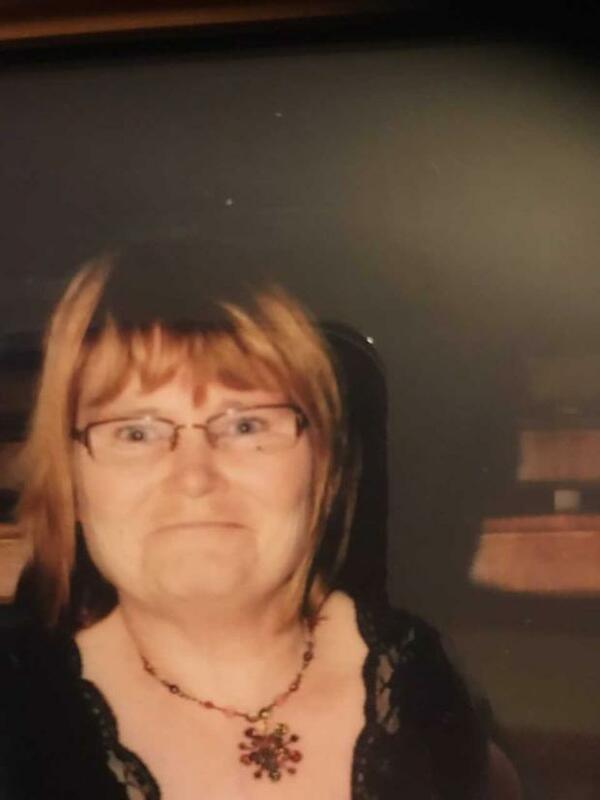 Mother-of-two Caroline Murphy (54) suffered burns to her face, neck, scalp and chest as she smoked in bed at her home in Rathcobican, Co Offaly on June 22 2017. “She was my life but she’s gone now,” the woman’s husband Pat Murphy said. “She had one of those E cigarettes and had been using it before the accident,” Mr Murphy said. He told an inquest into her death at Dublin Coroner’s Court that he heard her call out to him from the bedroom. “She said ‘I’m burning up, I’m in flames.’ I ran in and her hair was on fire,” Mr Murphy said. He took off his shirt and wrapped it around her before carrying her into the shower. “I tried to quench it as best I could. I removed the nasal line from her nose and behind her ears, it was melting,” Mr Murphy said. Coroner Dr Crona Gallagher asked if the woman was smoking when the fire ignited. Mr Murphy replied that his wife said she had taken a pull of the E cigarette and her nasal tube caught fire. Mrs Murphy suffered full thickness burns to six per cent of her body. She was treated at the burns unit at St James’s Hospital for 36 days before her condition deteriorated suddenly on July 29 2017. She died the following day. The cause of death was multi organ failure caused by an area of tissue death on the liver. The coroner said the burns were the initial trigger and caused the medical problems that followed. Consultant Pathologist Dr Cian Muldoon said the burns were in keeping with a fire that ignited suddenly into flames. “The description you give of her hair in flames is in keeping with a situation where there’s a source of oxygen or fuel to cause a fire,” Dr Gallagher said. The inquest was adjourned because it is not known what type of device Mrs Murphy was using to aid her breathing through the nasal line when the fire ignited. “We will try and get some information as regards the company that supplied the medical device because I think it’s important to know why the fire was so severe,” Dr Gallagher said.